Boundless will fund registration fees for AP Human Geography teachers to the AGS Fall Symposium (also known as Geography 2050) this November at Columbia University in New York City. Applications open May 1st 2016; applicants must be teaching AP Human Geography and will need to provide a letter of endorsement from their principal. Based on this pdf, Boundless is contributing $25,000 to fund 50 registrations (not travel, lodging or food). The sponsor package notes access to the AP Geography teachers and though them, their families, students and communities. Boundless announced its education initiative last month, with an initial focus on engaging with college educators and students. With more resources, the company now looks forward to supporting K-12 schools. Anthony Calamito, who heads the education initiative, explained in an e-mail that "the initiative is open to all educators wishing to integrate open source GIS into their curriculum now and into the future." He goes on, "...with the expansion of STEM initiatives at the primary and secondary education level, we hope to see our offerings in curricula beyond just the AP courses and their exams." Get this GIS education update free, via e-mail, every Thursday! That way you will not miss important news like the proposed AP GIS&T effort. Someone who should know about that commented to me just this week they'd missed that important news! The 8th grade GIS Club from Lewiston, ID was featured in an Idaho TV story about the 2016 Intermountain GIS Conference - GIS: Expedition to Discovery held in Great Falls. Lewiston eighth grade science teacher and GIS Club founder Suzie Flentie leads 13 eighth grade students who presented their project on the Big Spring Creek at the conference. The work with Big Spring Creek has been the states winner in the "Samsung Solve for Tomorrow" contest twice. Seven teams of students explored marine animal tracking and glider data fromOcean Tracking Network (OTN) Canadian and international tracking studies. The hackathon, dubbed the OTN “Trackathon,” provided a variety open source and proprietary mapping tools to developers. Esri Canada sponsored one prize. 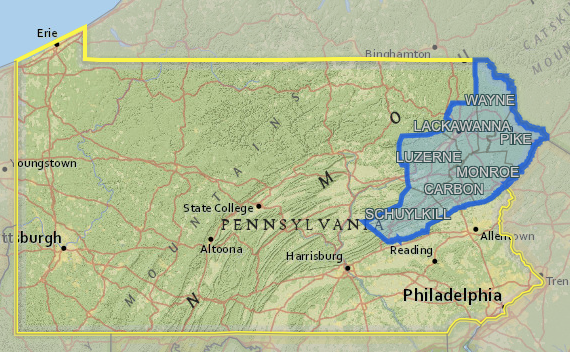 The Northeast Pennsylvania Alliance sent two GeoMentors to a high school in Wilkes-Barre, PA. The local paper covered the visit. The GIS lab at Treasure Valley Community College in Ontario, OR now has an augmented reality sandbox. The $2000 devices was covered by a federal Perkins Grant. At the University of Nebraska - Kearney, an alumna is bringing back real world work for current students. Mapbox attended Howard University Senior Day on Wednesday; Nina Armah spoke about the company, jobs and what it's like to work at a startup. The Open Data Institute announced up to £7,000 grant to support PetaJakarta.org, an open source, real-time flood map for Jakarta, a project of the OSGeo Lab at the University of Wollongong, Australia. NASA awarded more than $8 million to 47 teams of undergraduate students via its Undergraduate Student Instrument Project (USIP). The projects involve hands-on flight research. Among the recipients are big state schools like Alabama and SUNY, but also smaller ones like Gannon and Carthage. Routledge, the publisher, made a collection of articles on geography and health open access for the year. Geospatial Training offers a free eight part webinar series on the basics of the Python programming. The fee-based offerings are here. 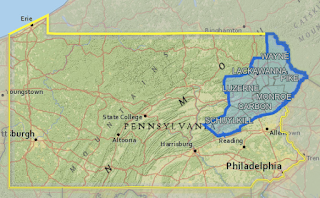 The Northeast Pennsylvania Alliance, a planning and development organization involved in GeoMentors, produced a story map about its participation in ConnectED. The website for the Geospatial Skills Competition now, in addition to a prize of attending the Esri Education GIS Conference, also notes an open source award. What software should students use? "The competition is software neutral." I found some 1300 GIS essays some free, some for a fee. I was not looking for them. Does the content explain why? See also: GIS Educational Providers: Join the Conversation About GIS Jobs! Katharyne Mitchell, Helen O’Toole and Rajesh Rao were among the winners (pdf list) chosen from more than 3,100 applicants to receive Guggenheim Fellowship grants. Rich Schultz, who was most recently at Southern New Hampshire University in the online science faculty, is now Associate Dean of Distributed Learning at North Park University in Chicago. 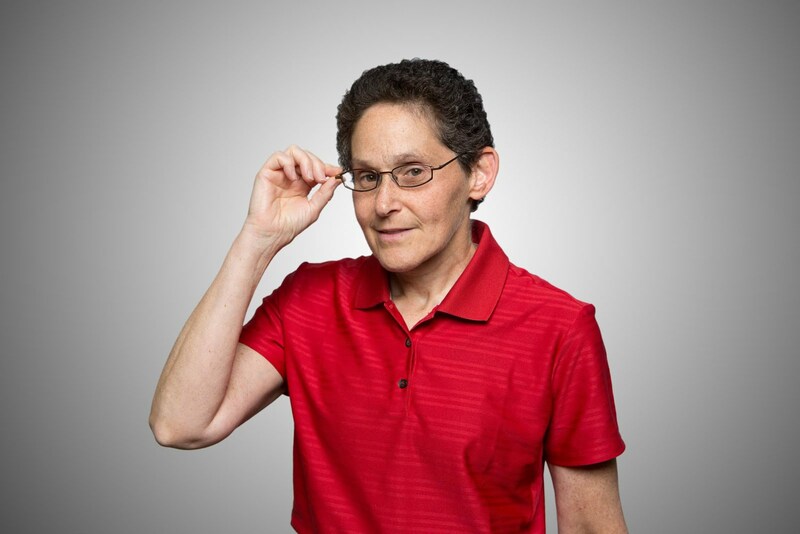 Dr. Tora Johnson, Professor of Geograqphic Information Systems at the University of Maine at Machias will be honored with the Harward Faculty Award for Service Learning Excellence. It recognizes faculty who integrate community or public service into their curriculum. OK State launches it B.S. in Geospatial Information Science (GISci) this fall. I found details on that degree proposal here (pdf). NOVA Information Management School of the Universidade Nova de Lisboa (NOVA IMS) in Lisbon, Portugal is the first non-U.S. institution to receive USGIF GEOINT accreditation. Bay College in Escanaba, Michigan added a GIS program last year. It looks like it's staying while other cuts are being made. There's an article about the new Penn State World Campus Remote Sensing certificate in the latest PE&RS (flipbook link). The Department of Geography, Planning and Environment at Concordia University (Montreal) announced its new Summer GIS Certification program “Learning GIS Through Practice” (preliminary schedule, pdf). The introductory-focused face to face classes, May 30th and June 3rd 2016, can be customized to two, three or five days as students needs dictate. Courses are CA$375/day with a reduced rate for students and NGOs. Students will "gain some experience of different types of software, including Free Open Sources [sic] GIS (QGIS) and proprietary ones (ArcGIS)." The University of Northern Colorado and Esri are hosting a Humanitarian Mapathon the evening of the April 21, the night before the GIS in Higher Education Summit. The events are in Broomfield, CO.
Esri's Lisa Berry offers 6 Easy Ways to Improve Your (ArcGIS Online/Portal) Maps. Esri's Joseph Kerski offers a Sway (Wikipedia definition) called Career Pathways in Geotechnologies. I'm new to Sway. Do you know of Sway? Do you use it? How an internet mapping glitch turned a random Kansas farm into a digital hell - The unintended consequences of IP mapping and a welcome confirmation that today's digital device users need to understand how location technology works ... or does not work. 9 Elephants in the (Class)Room That Should “Unsettle” Us - Why educators are so uncomfortable with... education. The dirty little secret that data journalists aren’t telling you - A Washington Post data journalist illustrates how picking your data ranges and other factors allow anyone, even the Pew Charitable Trusts, to make a tough to read map. Online courses’ metadata helps NCAA catch cheating coaches red-handed - IP addresses and locations outed NCAA coaches who had assistants completing online schoolwork to ensure eligibility. More on OK State degree: "Yes! You can switch to this major right now, but the first semester you will be able to graduate with the degree will be Spring '17."